Rockstar Games co-founder Dan Houser relayed in an interview that the studio worked "100-hour weeks" during the development of Red Dead Redemption 2. 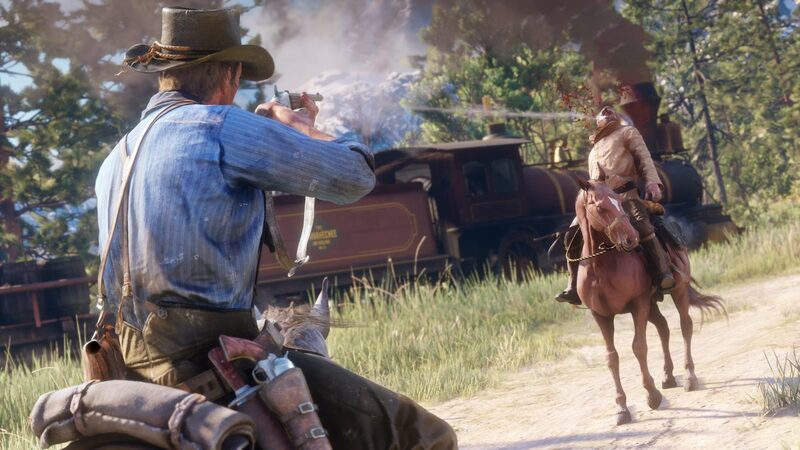 With a game as large and ambitious as Red Dead Redemption 2, it is fair to assume that the project entailed a massive, gargantuan effort from the developers at Rockstar Studios. 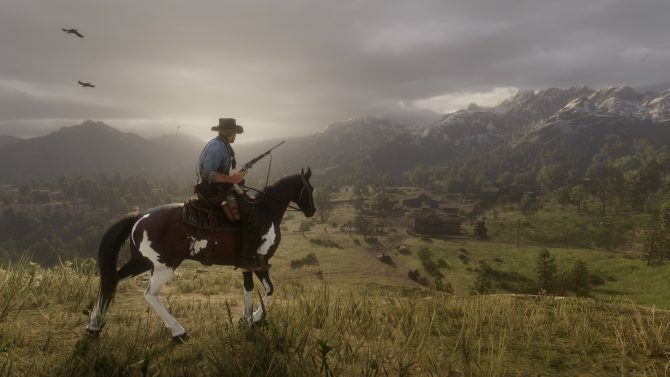 Co-founder of the studio Dan Houser recently quantified the effort, saying in an interview that during development, Rockstar worked “100-hour weeks” several times in 2018. For those of you without a simple calculator handy, that’s roughly 14 hours a day—and that’s assuming a work week includes Saturday and Sunday. 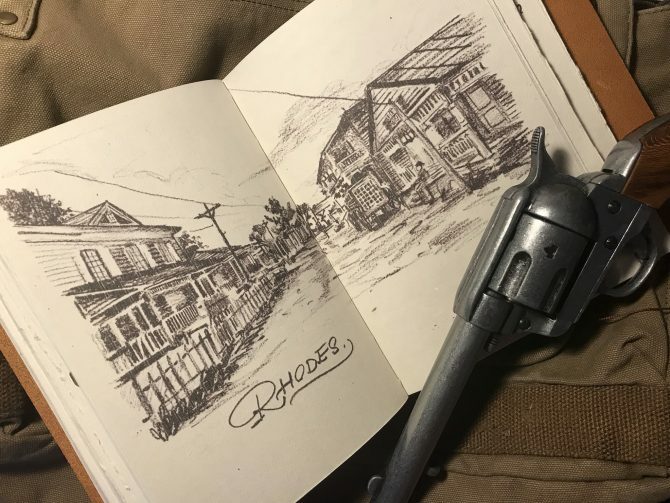 What resulted from that work is around 60 hours of content for Red Dead Redemption 2, a game with a massive file size that includes “300,000 animations, 500,000 lines of dialogue, and many more lines of code,” according to Houser. Still, this sound bite does recall a saga involving the development of the previous Red Dead game. 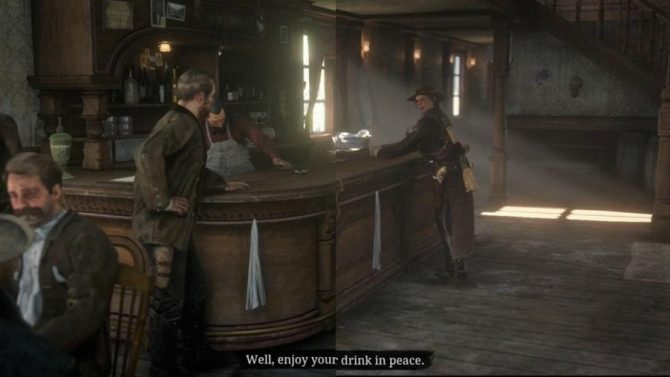 This is only the word from someone at the top of Rockstar, and we haven’t heard from any of Houser’s employees about the work conditions of this particular game. 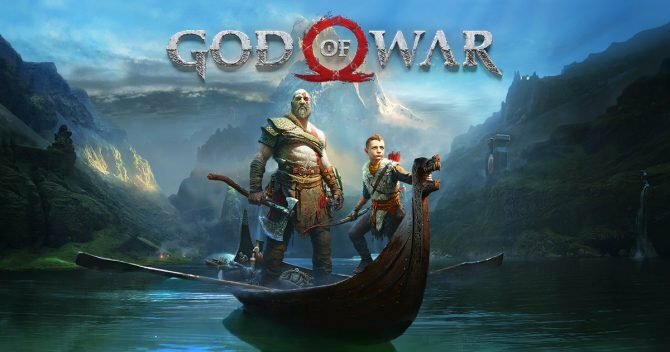 Still, the 100-hour figure may be troubling for those who have followed news about the game industry’s labor practices, in a console generation where “crunch” in game development is a hot-button topic. Red Dead Redemption 2, which we played and previewed, is coming out on October 26 for PlayStation 4 and Xbox One.